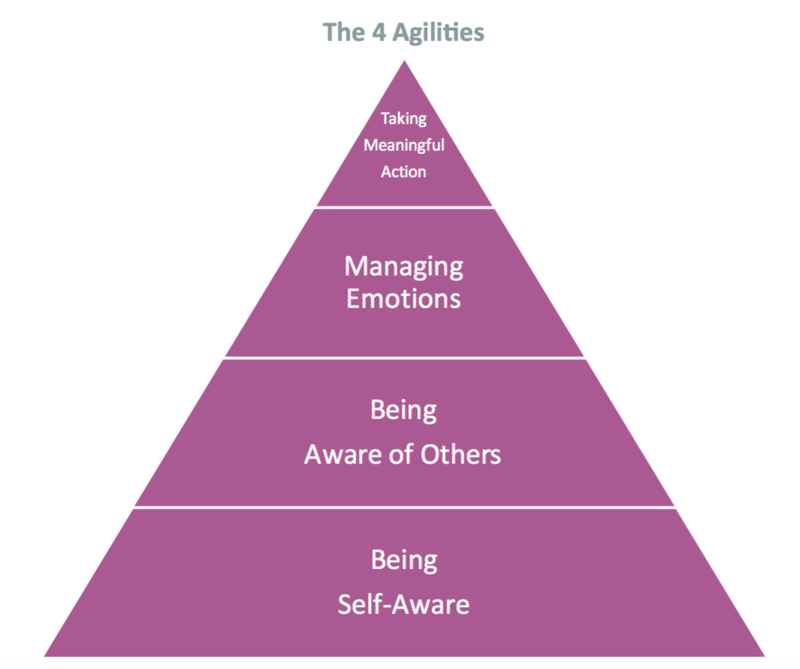 Emotional Agility can be described as the ability or capacity to perceive, assess and manage the emotions of one's self and the emotions received by others. It can directly influence how a person reacts to stressful situations as well as interpersonal relations. The portrait brings the awareness of strengths, challenges, overextensions and how to be emotionally agile. 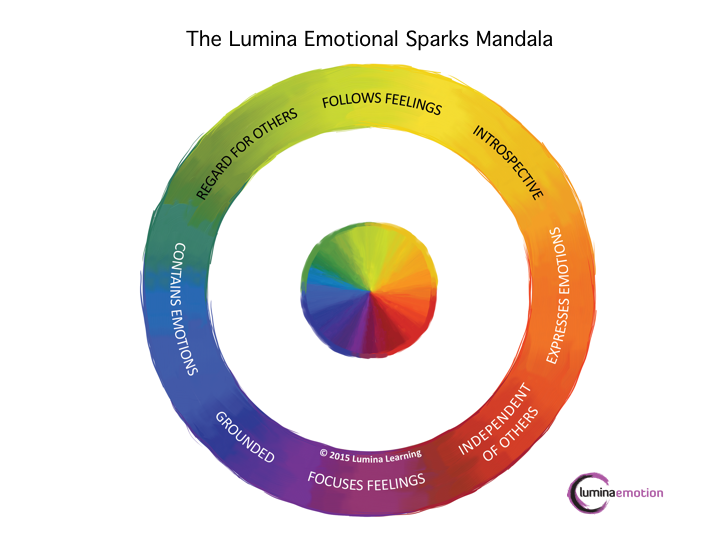 Lumina Emotion consists of 16 Emotional Qualities and a process to streamline the learning into concrete strategies to enhance emotional agility. Lumina Emotion is a comprehensive measure of your emotions, feelings and behaviours, and how these relate to one another. It takes a ‘whole person’ view by bringing together personality, emotional intelligence and key emotional influences known as ‘Emotional Reactors’. All of this information is streamlined into our Emotional Agility Process to increase emotional awareness and effectiveness personally and professionally. Lumina Emotion focuses on our agility in understanding, adapting and managing our emotions day to day in order to guide effective thinking and meaningful behaviour. 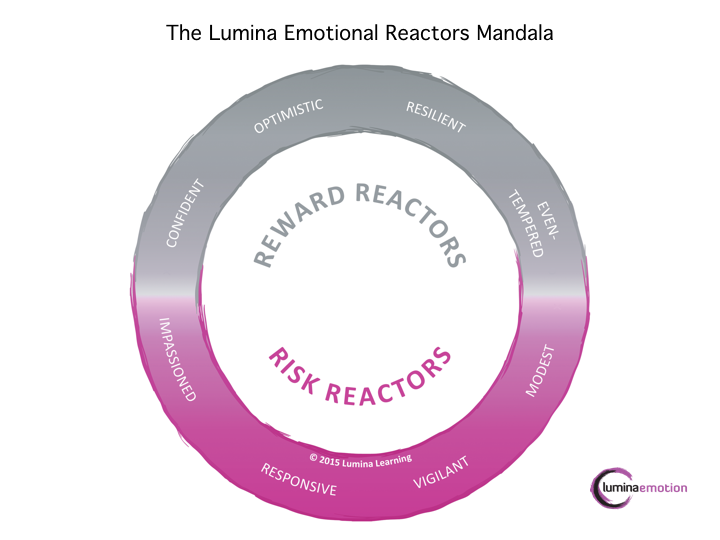 Lumina Emotion takes a holistic and balanced view, recognizing that all traits can be helpful and effective in their own way. A great discovery and lasting assessment tool for anyone or organization looking to gain insight on the emotional agility of their self or organizations. Your portrait includes: Full Colour PDF book AND workbook with your personal portrait AND a 1.5hr LIVE review session to better understand your portrait, gain insights and set personal and professional goals.